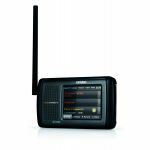 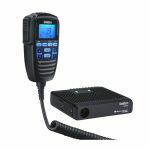 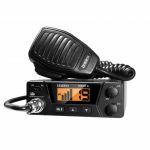 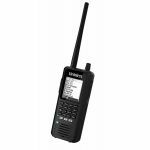 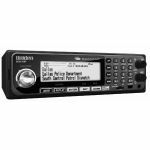 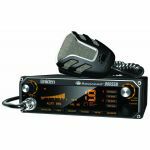 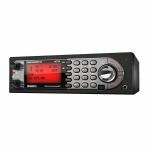 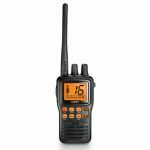 40 Channel compact CB radio with electronic tune, instant emergency channel 9 & PA switch. 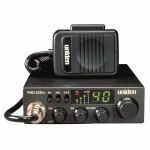 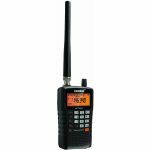 40 Channel compact CB radio with ANL filter & S/RF meter. 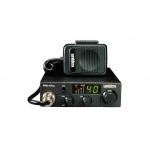 Compact 40 channel mobile CB radio with RF Gain, PA, instant channel 9, S/RF meter and ANL filter.